If you are not a big karma follower, this story could change your mind. It is a heart-warming story of a man who, though he had no home or valuable possessions, had a strong moral compass that ultimately led him to be rewarded in ways he could never have imagined. 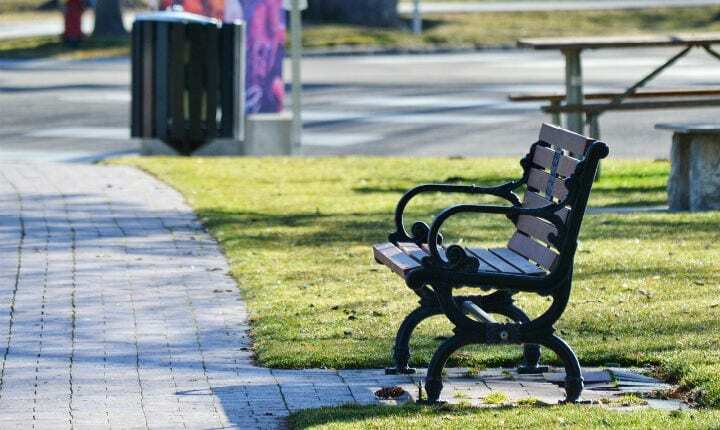 It all started on a crisp November morning in Connecticut when the homeless Elmer Alvarez woke up on a park bench. He noticed a piece of paper floating in the wind. He retrieved it, only to realize that it was not just a piece of paper, but a check for $ 10,000. It's hard to say what you would do in this situation, especially if you're in Alvarez's shoes, struggling to stay warm and eat enough to survive. But he knew what he needed. Alvarez went to a nearby café and contacted the real estate company on the check. At the other end of the line, he talked to Roberta Hoskie, a well-established New Haven estate agent who once was in Alvarez's shoes. Before visiting Community College and starting the successful real estate career she has today, Hoskie herself was homeless. Despite their direct connection, Alvarez could not wait to see what would happen next. "He has absolutely no idea what's going to happen," Hoskie told Fox News 61 before she was able to stream her meeting with Alvarez in the Chamber of Commerce conference room on Facebook Live. 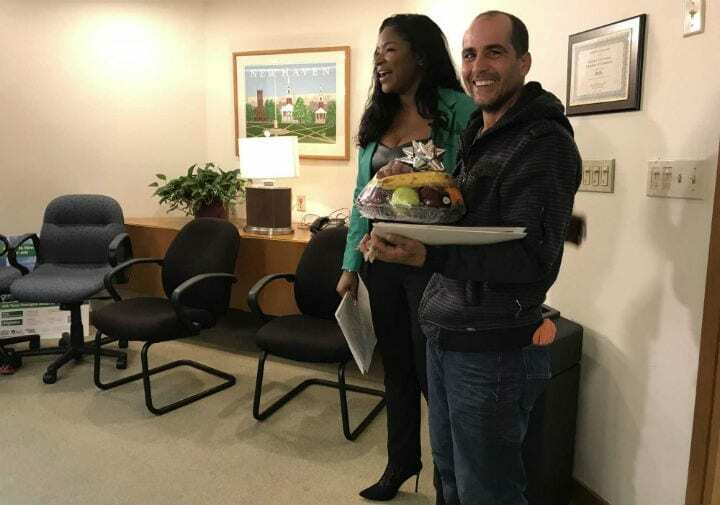 Although the homeless man had said he did not want anything in return, Hoskie was so touched and impressed by Alvarez's willingness to do the right thing that the broker not only gave Alvarez free real estate courses but interviewed him with one of their own Business partner. Her generosity did not stop. In addition to being able to obtain his real estate license and employment upon completion of the courses, Hoskie agreed to pay for Alvarez accommodation for the next six months. This meant that Alvarez would not only be able to acquire the skills necessary to make a living and get back on his feet, but also that he would have a warm place in the coldest months of the year. "You do not have to worry about being in the cold," Hoskie told Alvarez. "We have apartments for you." "Thank goodness!" Said Alvarez in tears. This act of kindness on both ends is enough to impress and warm the hearts of all. However, Hoskie had one condition: she just asked that Alvarez, as soon as she was able to do so, be able to prepay her help another homeless man gets back on his feet. "When you get up, move on and you do it for the next person and the next person," Hoskie told him. You may not be the luckiest or richest person in the world. But when you are ready to set your own selfish desires aside to do what is right, the universe tends to reward you. Elmer Alvazes is proof of that. Previous articleSimilarities between pets and their owners are to "Purrfect"